Members of the Oregon House of Representatives were officially sworn in Monday, Jan. 14. 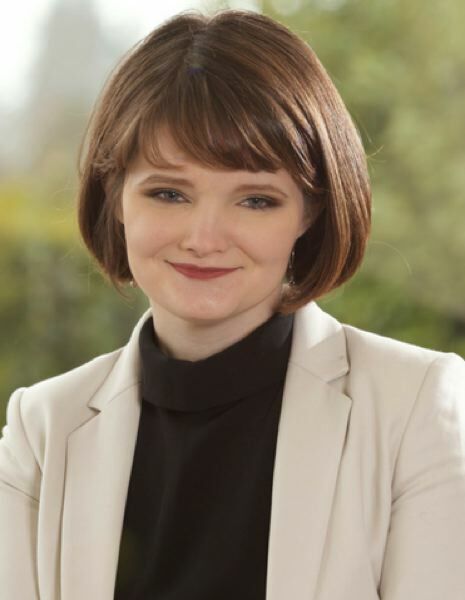 Two freshmen in the Oregon House of Representatives who represent parts of western Washington County were among those sworn in Monday, Jan. 14, and will lend their voices to key committees in Salem. 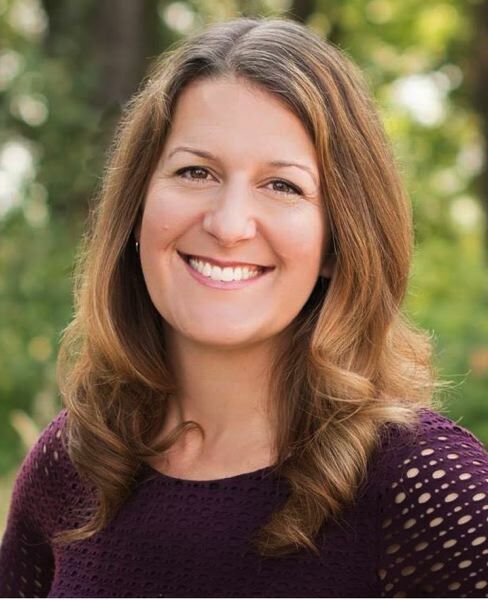 Last month, House Speaker Tina Kotek's office announced that Rep. Courtney Neron, D-Wilsonville, will have seats on the House Education Committee and the House Veterans and Emergency Preparedness Committee, while Rep. Tiffiny Mitchell, D-Astoria, will sit on the House Health Care Committee and House Human Services and Housing Committee. By vocation, both Neron and Mitchell appear well suited for the committees to which they have been assigned. Neron is a former schoolteacher who most recently taught at Tigard High School. Mitchell is a former social worker who had to resign from her job at the Oregon Department of Human Services in order to take office as a state legislator. Neron also won a coveted seat on a subcommittee of the Ways and Means Committee, the joint budget-writing committee that includes both House and Senate members. Neron's subcommittee will tackle the state natural resources budget. Both Neron and Mitchell were sworn in Monday, alongside other House members from across Oregon. Neron scored an upset victory over moderate Republican Rich Vial of Scholls, who also chairs Washington County's planning commission, in November. Her district stretches from South Hillsboro to Wilsonville, taking in King City, Sherwood, and parts of Aloha and Tigard along the way. Mitchell's district is geographically one of the largest in western Oregon, covering Clatsop County, northern Tillamook County and parts of western Washington County, including Banks, Gales Creek and Gaston. She claimed a Democratic-leaning open seat left by the retirement of Hamlet Democrat Deborah Boone. The 2019 Legislature convenes Tuesday, Jan. 22.